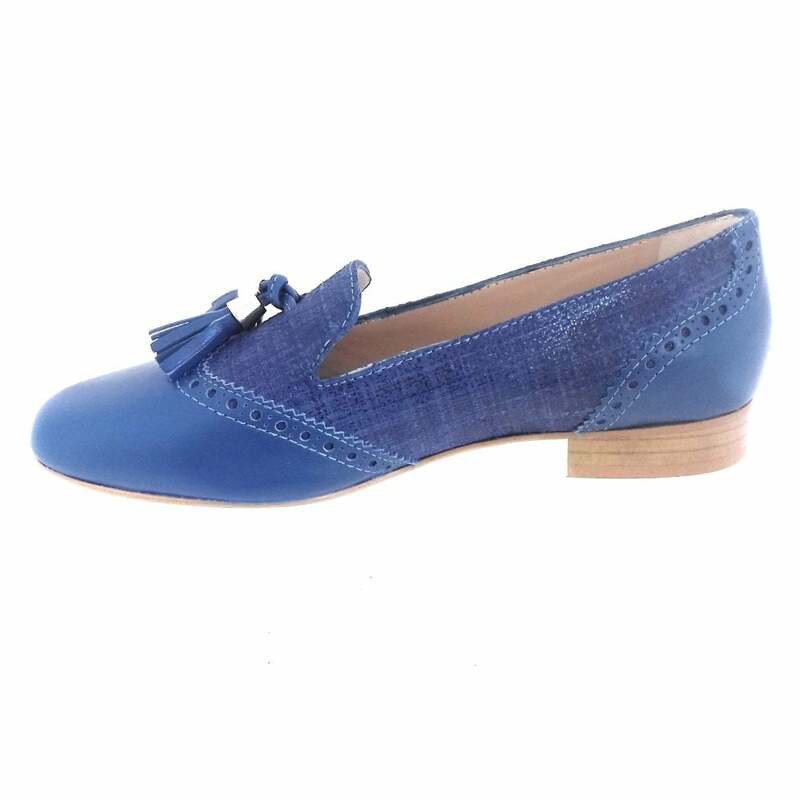 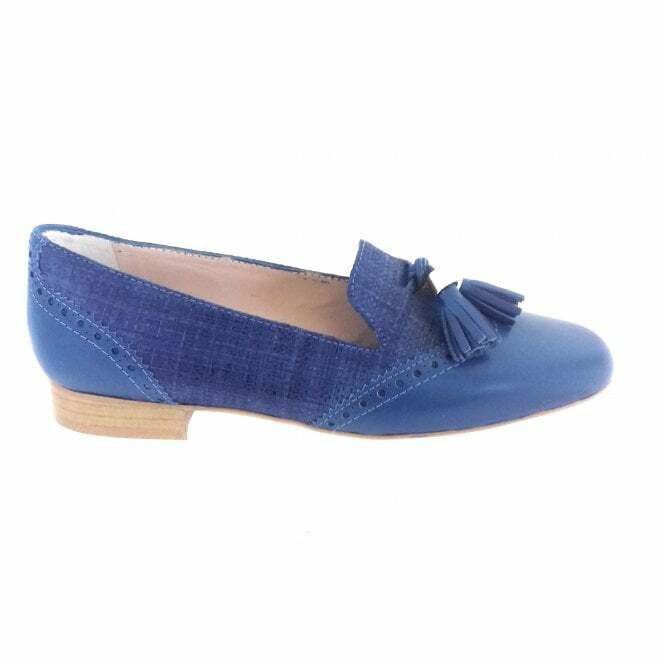 These striking cobalt blue leather moccasins are an ideal everyday shoe. 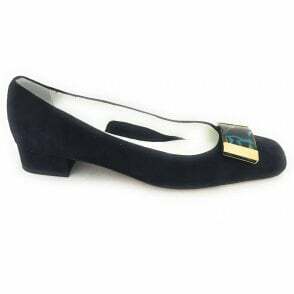 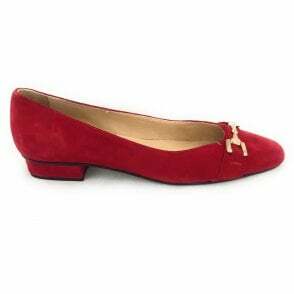 HB Carla offers comfort from the cushioned leather insoles and low heel. 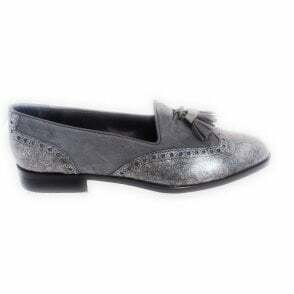 The upper is finished with a attractive brogue wingtip detailing and toggle trim.